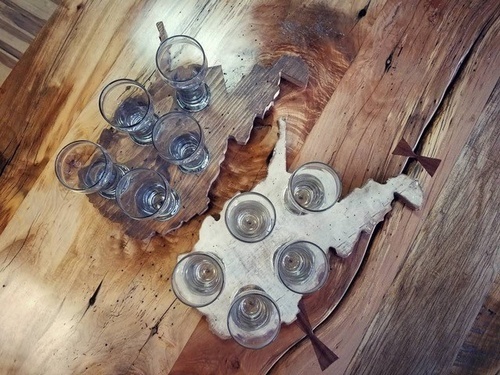 Handmade Home Furnishings made primarily using locally reclaimed wood - with a story. 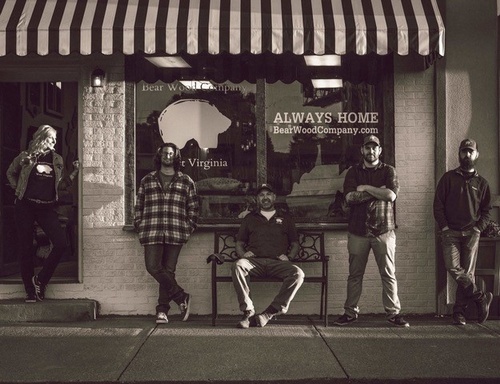 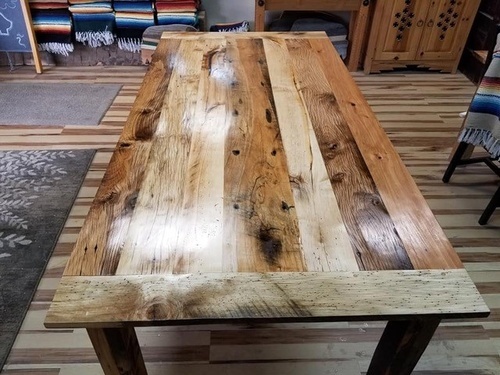 We use locally reclaimed wood and pass its history on to you. 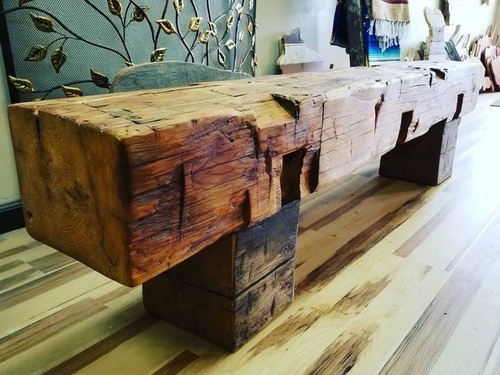 We custom make tables using live edge slabs and reclaimed wood. 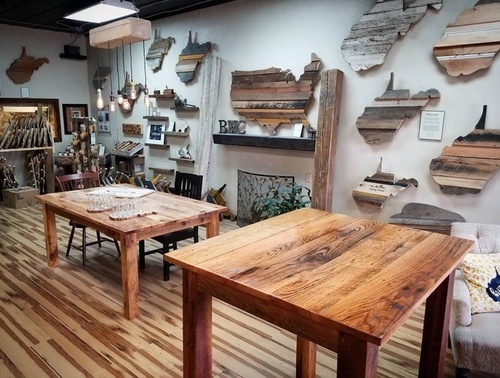 We custom cut solid wood mantels and shelves. 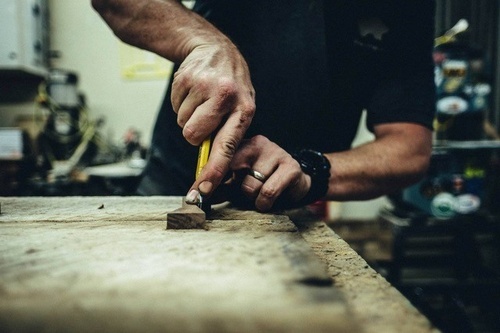 We can produce custom signs and engraving. 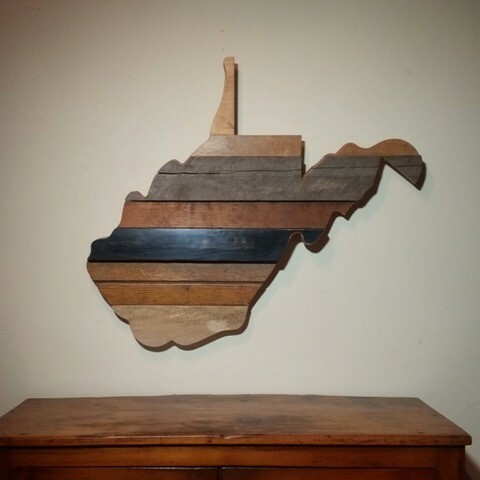 Everything is locally handcrafted at our wood shop in Hurricane, WV.